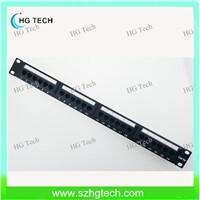 Patch Panel, The Patch, Patch Cable, Cat5e Cable, Patch Cords, FTP Cable, Utp Cat5e, UTP CAT6, Ftp Port, ODF, Cable Management, Patch, UTP, Panel Wiring, Rack Mount, Punch Down Tool, Punch-Down Tool, Optical Fiber Communication, 19 rack, Communication Devices | More..
Shenzhen Hg Technology Co., Ltd. 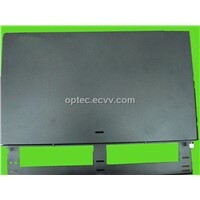 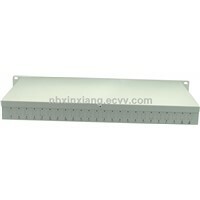 Product Brief: Cixi Wangtong Electronic Co.,Ltd. 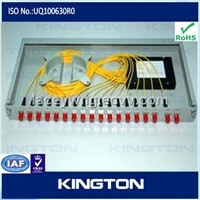 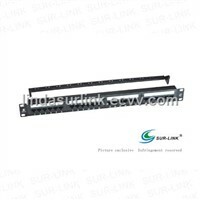 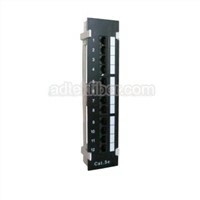 is Cabling System Manufacturer.We can offer 1.Cat5e patch panel (6 ports to 48 ports distribution frame ). 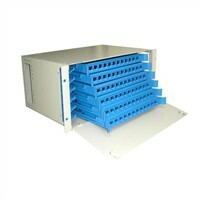 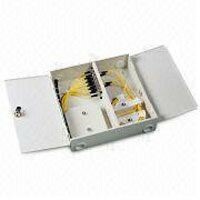 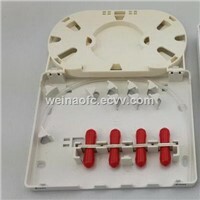 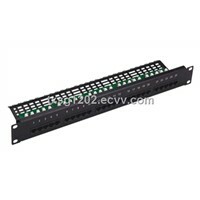 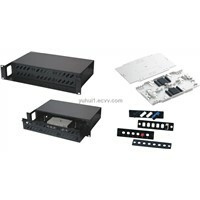 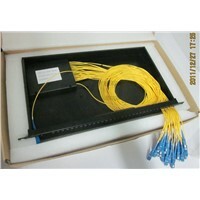 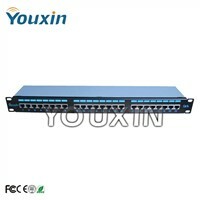 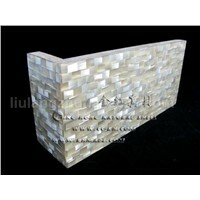 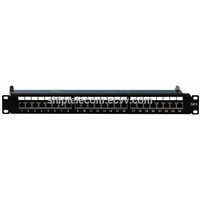 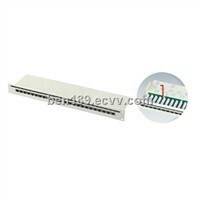 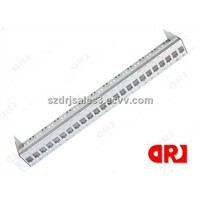 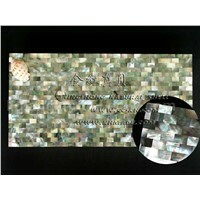 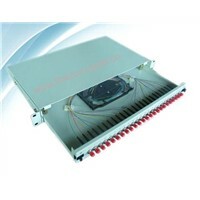 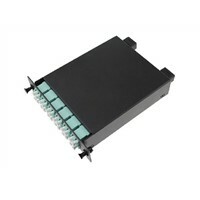 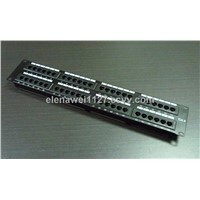 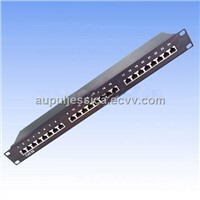 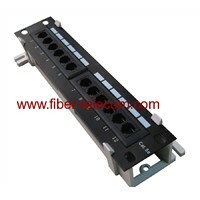 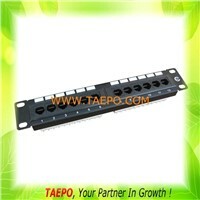 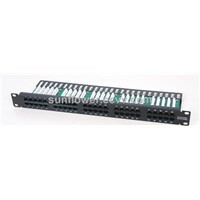 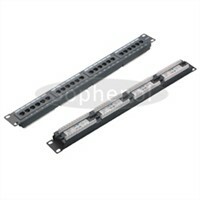 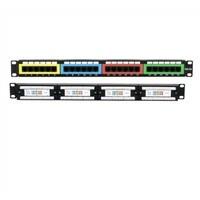 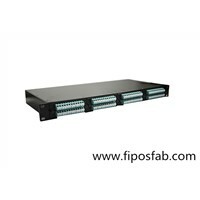 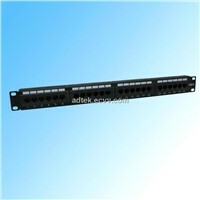 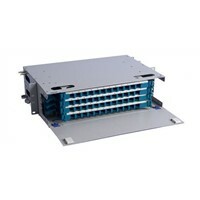 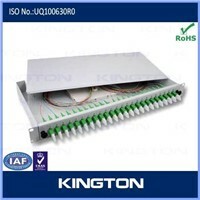 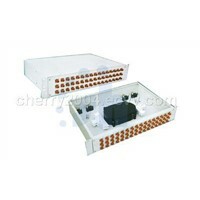 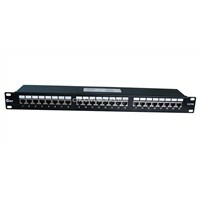 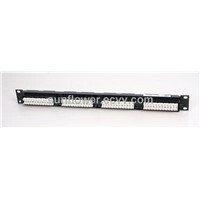 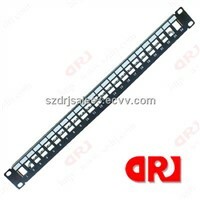 2.Fiber patchpanel (ST,SC,FC type ). 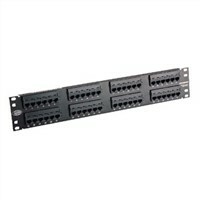 Shenzhen Optec Communication Technology Co., Ltd.
Shenzhen Drj Network Products Co., Ltd.
Zhejiang Friendship Telecommunication Equipment Co., Ltd.
Shenzhen Katexing Technology Co., Ltd.
Cixi Tengxin E & T Co., Ltd.